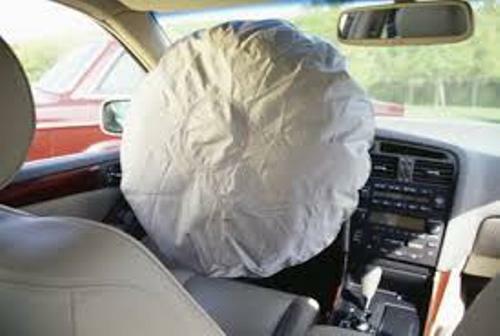 Facts about Airbags 1: how the airbags work? Let’s find out the way the airbags work inside a car? When you have crash with your car, the airbags will be inflated. It is due to the fact that the electronic sensor senses the sudden deceleration. 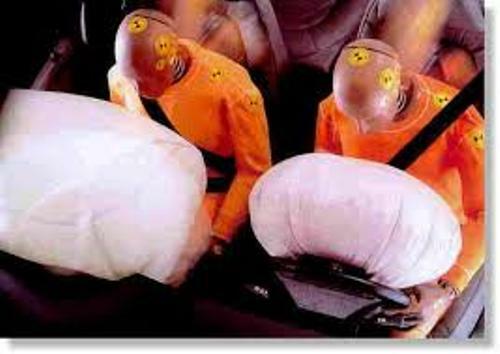 Having airbags inside a car is very important since they have saved more than 1,700 lives in the world. 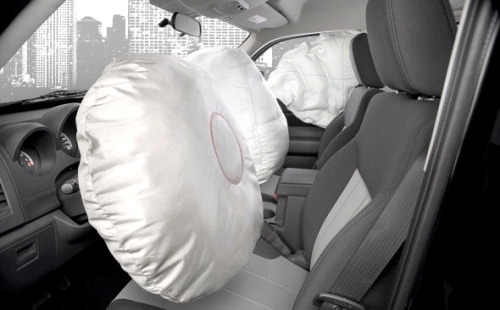 Since 1995, the airbags have been deployed for more than 800,000 times. When your car is in the speed of 200 miles per hour, the airbags inside the car will be inflated. The speed is very fast. We can say that it is faster than a blink of an eye. Get facts about acceleration here. The risk of having automobile collision is decreased when the airbags are deployed. The report states that 11 percent of fatal injuries can be reduced because of an airbag. 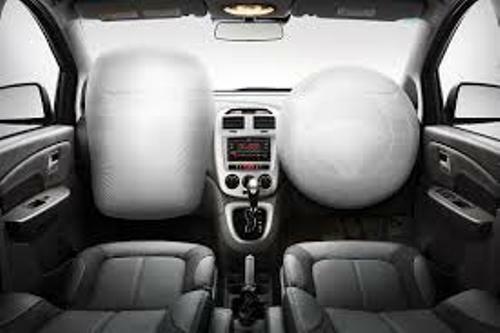 The all new passenger cars in United States should be equipped with driver and passenger side air bags since 1998. In 1999, this law was applied for the light trucks. If you think that airbags are used to replace seat belts, you are wrong. Both are important. They protect the driver and passengers from any collision. The seat belts are very important to decrease the risk of having injury on the chest and head. If you do not have any seat belt but you only have air bags, you can experience fatal injuries. You can have contact with airbags because it is not fully inflated. If you want full protection when you drive a car, ensure that all members wear the seat belts properly. There are 19 adults and 22 infants and children killed since July 1996 because they did not wear the seatbelts correctly. Some people experience the airbags injuries related to the chest, arm, neck and head. Airbags are not the main protective device. You should never forget to use lap and shoulder belts in every drive. Are you interested reading facts about airbags?